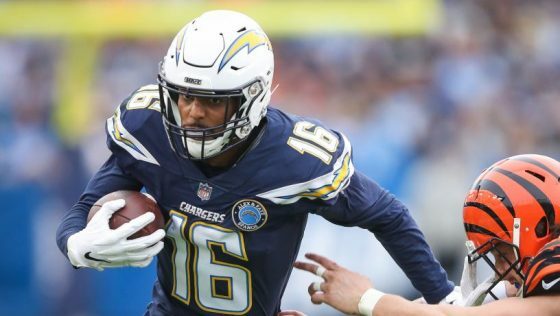 Chargers general manager Tom Telesco admits it may not be ‘realistic’ for the team to re-sign impending free agent wide receiver Tyrell Williams according to Eric D. Williams of ESPN. Williams has been a valuable weapon since signing with the Chargers as an undrafted free agent out of Western Oregon in 2015 but he wants to be paid like a No.1 wideout and the Chargers have far more pressing needs. They already have a No.1 in Keenan Allen and Mike Williams, who the team drafted No.7-overall out of Clemson in 2017, had a breakout sophomore season with eleven total touchdowns in 16 games. It makes little sense for the Chargers to get into a bidding war for a player that would probably be third on their depth chart in 2019. That does not mean that numerous teams won’t be hot on Williams’ trail this offseason. The 26-year-old is in the prime, has not missed a game in the past three seasons, and has a 1,000-yard season on his resume despite being a role player for most of his Chargers career. A receiver-needy team like the Cardinals, Seahawks, Colts, or 49ers could make great use of his skillset. 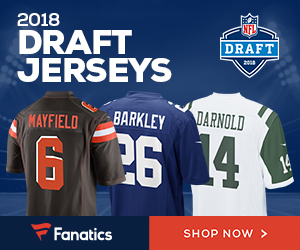 Be the first to comment on "Los Angeles Chargers GM Says it May Not be ‘Realistic’ for Team to Sign WR Tyrell Williams"